Years of facilitating care delivery across three core business lines ― emergency medicine, hospital medicine, and post-acute care ― have demonstrated that making fundamental changes in how we orient our staff and collaborate across these service lines can produce significant growth in clinical and economic outcomes. Many health systems continue to chip away year after year at the somewhat elusive and ill-defined goals of reducing costs, improving quality, and enhancing the patient experience without making meaningful strides. Targeted efforts focused on narrowly-defined processes and outcomes are undertaken to provide the best chance of being able to make meaningful strides toward specific measures. However, gains in multiple measures can come by expanding the focus on the broader process of overall patient flow. As our industry gets progressively specialized and patient choice increasingly impactful, the opportunity for today’s healthcare provider lies in implementing a collaborative approach to decision-making related to each patient’s care and creating a continuous and seamless flow of service delivery from the point of access to the point of patient self-care. 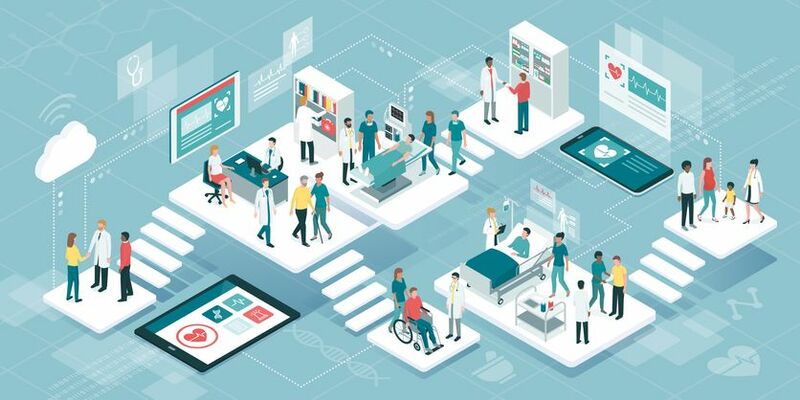 Opportunities to improve access, flow, understanding, cross-provider collaboration, patient engagement, affordability and efficiency will become apparent if you share the patient’s experience from his or her perspective, and address each factor at the point that it becomes meaningful to either the patient or the provider. Integration of clinical delivery and decision-making into a patient-oriented, efficient, and accurate revenue cycle management process. Two departments, in particular ― EM and HM ― are uniquely positioned to establish mechanisms for collaboration and integration among clinicians, patients, care management, and revenue cycle staff that could fundamentally change the patient experience and, over time, substantially alter the system. Integrating essential revenue cycle elements into the care delivery process, recognizing the impact it has on the patient, the long-term satisfaction with his care, and his willingness and even ability to receive care from that system in the future. 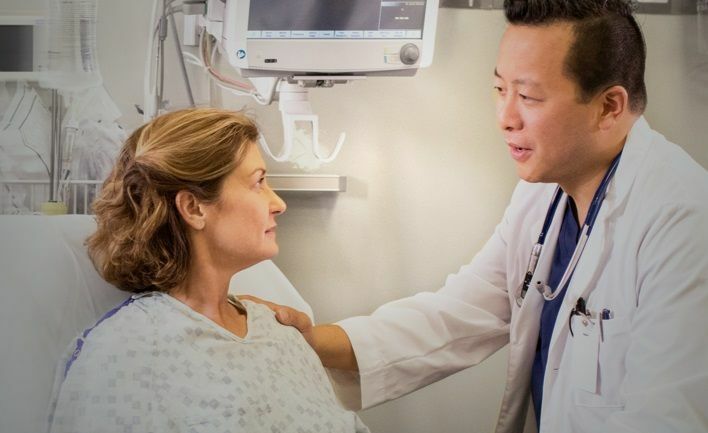 As you examine the strategic goals of your hospital or health system, pay careful attention to how improving patient flow and adopting patient-oriented processes between your HM and EM departments can help you achieve these goals. Stay tuned for Part II of this series where Director of Schumacher Clinical Partners Consulting Services Division Laurie Leonard addresses three key questions that should guide your thinking as you improve patient flow to meet your financial challenges.